Considered by many experts to be the most evolved and effective hand-to-hand combat system, designed for Law enforcement & security personnel with emphasis on control, restraint & close quarter fighting. T.O.P will give you the skills and knowledge to protect yourself and preserve the public peace while using the required amount of force to avoid liability. 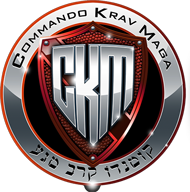 Founded by Moni Aizik, a former Elite Commando of the Israeli Special Forces. T.O.P is engineered for the most brutal and vicious street confrontations. 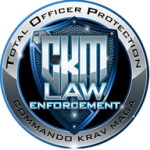 With its no-nonsense approach and straightforward practical moves CKM Total Officer Protection prepares you for the unexpected with techniques and tactics that can be executed effectively under realistic pressure. HD quality videos with more lessons being added frequently. Highly detailed personal instruction from the founder and chief instructor Moni Aizik and T.O.P Elite Team Instructors. Get recognition and earn an official certificate as a T.O.P student at the level achieved. Career opportunity: become a T.O.P – Law Enforcement Instructor and earn an official diploma. Enjoy T.O.P Bootcamp discount, offered exclusively to University online students. Pick a plan below and go from being scared to being prepared! Sign up now and receive the Fight For Your Life Library to stream online as part of your subscription, a $99.95 value! 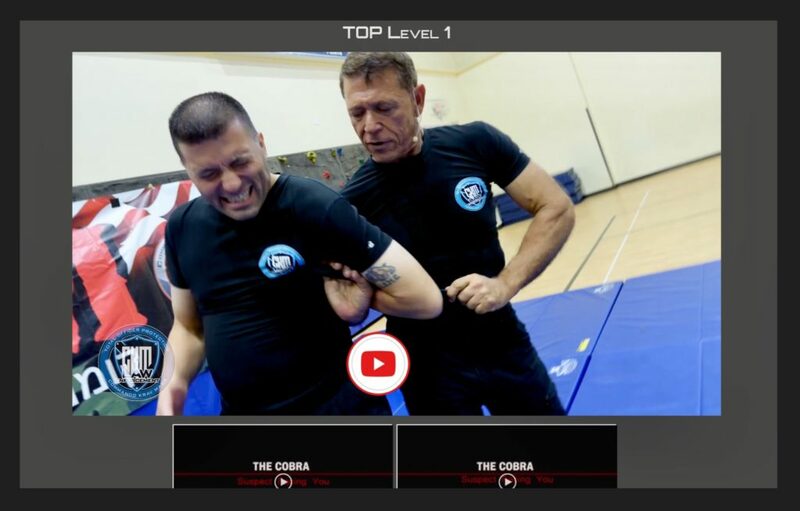 Sign up now and receive the Fight For Your Life Library and Elite Combat Fitness Library to stream online anytime anyplace plus live training footage from our world renowned bootcamp total value $500! Upgrade your experience and pick any 2 University Online Programs. You’ll save over 25%! Can’t decide? Get the Platinum Package and get EVERYTHING for one low price – $75 Monthly or $720 Annually! Save up to $ 1,440 by selecting our Platinum Membership Package. Get access to ALL our programs for one low price!